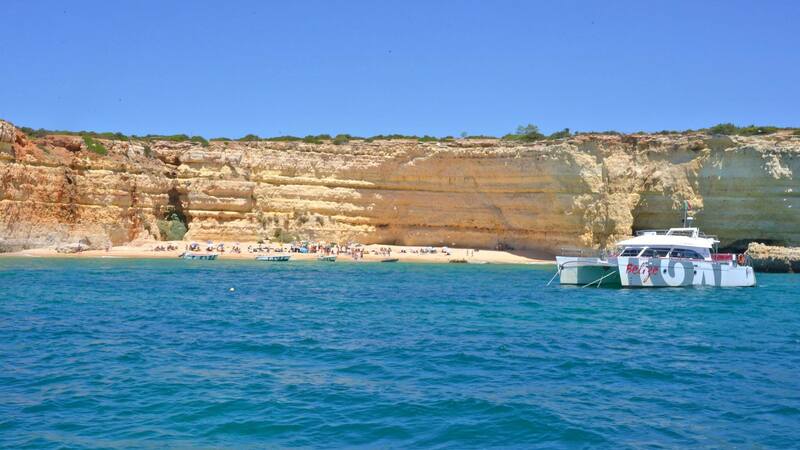 ¤ 6.00pm start of the Soulful cruise, 3 hours on the party boat, following the beautiful coast & cliffs of Algarve with Soul djs on board , bar ... Around 9pm, the boat will leave us on Inatel Beach ( Praia do Inatel) in front of the Waterfront ( again ,limited tickets, so book early) . ¤ 9.00pm dinner all together @ the Waterfront with soul djs! the restaurant will serve fresh fish on charcoal grill + snacks menu & hamburger but they also have a Steakhouse upstair in case of fish isn't your taste ! they'll both be open for the occasion, let us know in advance, we can book for you ! ¤ 10.00pm start of the survivor party at the Waterfront, for those who really don't want to go home ... till 3.00 or later ! Want to buy records ?